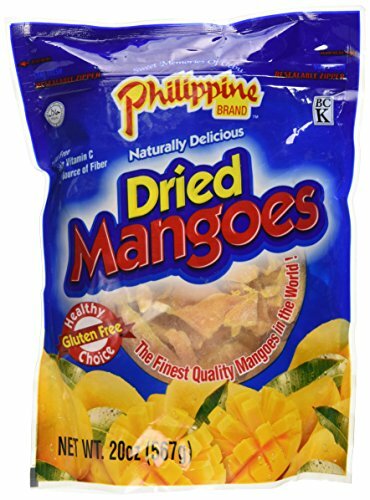 Philippine Brand Naturally Delicious Dried Mangoes are without a doubt the best tasting Dried Mangos in the world! Delicious, high in Vitamin C and naturally a fat free food, Philippine Dried Mangoes are a healthy alternative for an all day snack. If you have any questions about this product by Philippine Dried Mangoes, contact us by completing and submitting the form below. If you are looking for a specif part number, please include it with your message.